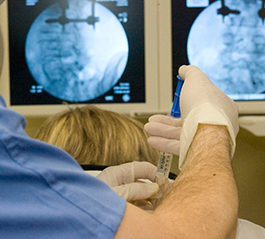 The philosophy of the spine care team at Northwest Florida Spine is that many patients in our experience will get better with rest, medication or injections that reduces inflammation, core strengthening and spine-specialized physical therapy programs. 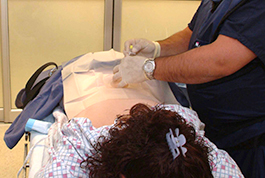 Injection therapy is intended to be a means to an end. 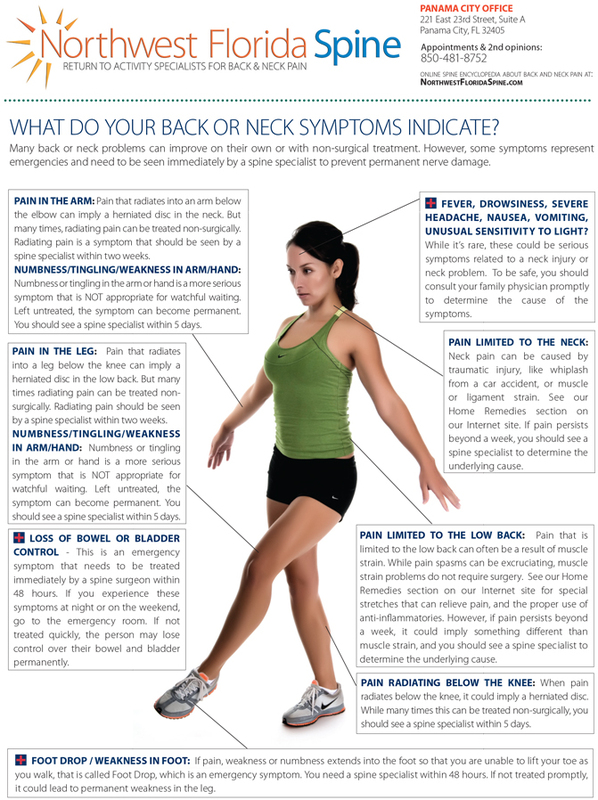 The goal is to provide the patient with enough pain relief to bridge from inactivity to physical therapy, where back problems can be better treated with special stretches and exercises. Philosophically, Northwest Florida Spine has a conservative approach to the care of his patients and encourages non-surgical treatment first. This is in contrast to many other spine surgeons who may be biased toward spine surgery because of their limited experience with non-surgical treatment options. 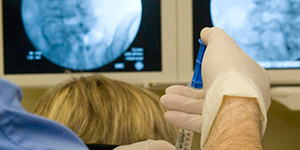 Northwest Florida Spine refers patients to specialists who are proficient in spinal injections. 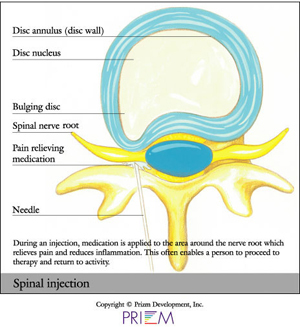 At Northwest Florida Spine, the use of injection therapy accomplishes two very important functions.